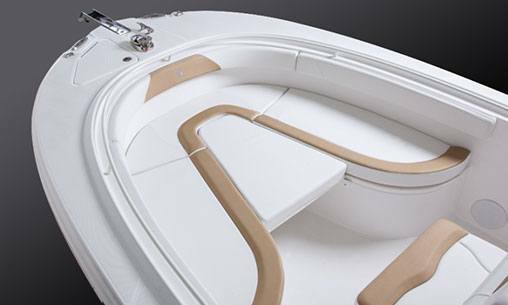 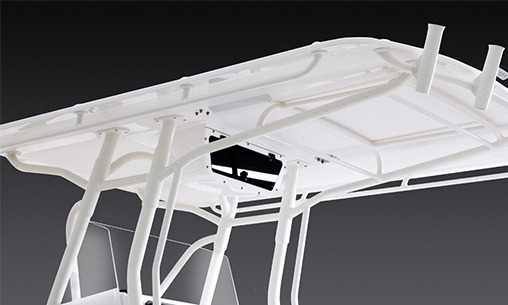 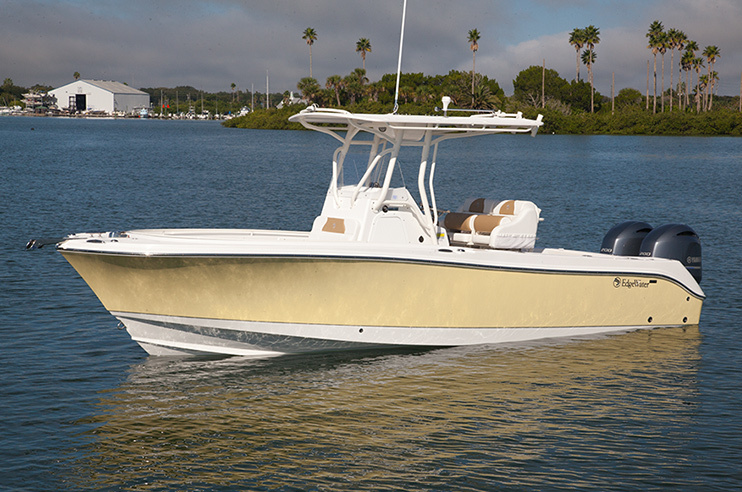 With its deep V hull, the 245CC is ready, willing and able. 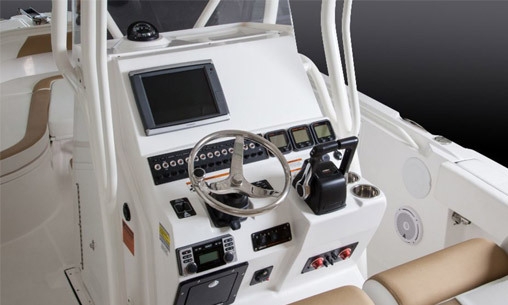 It’s unsinkable, with all composite construction, roomy cockpit and a trailerable beam. 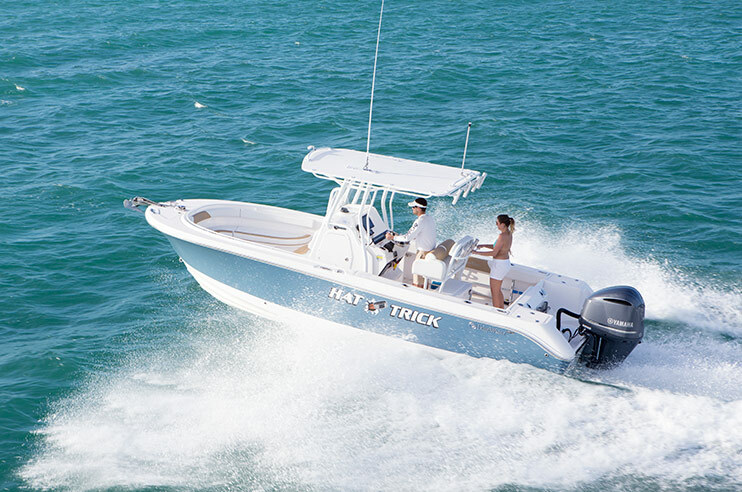 Hook her up and hit the seas with this deep v hull boat. 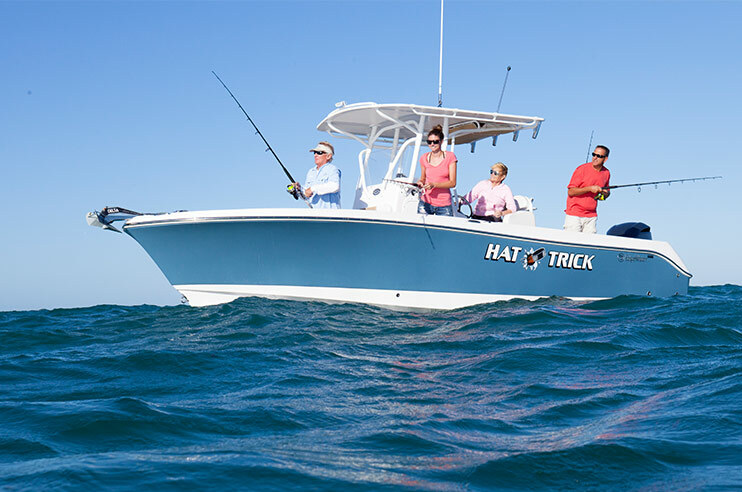 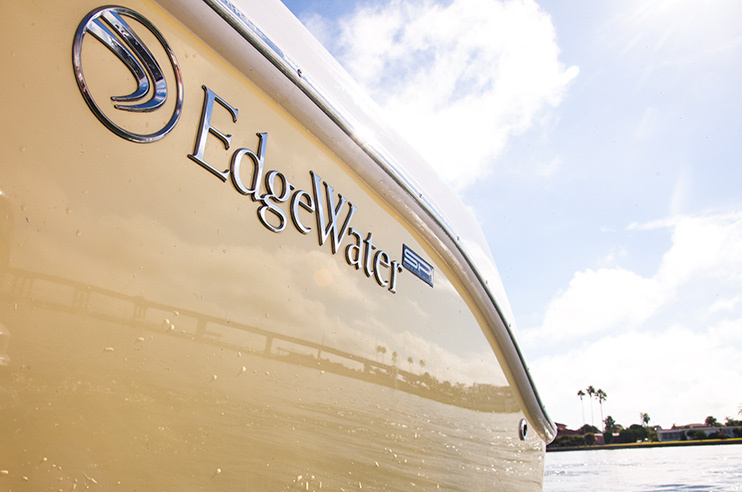 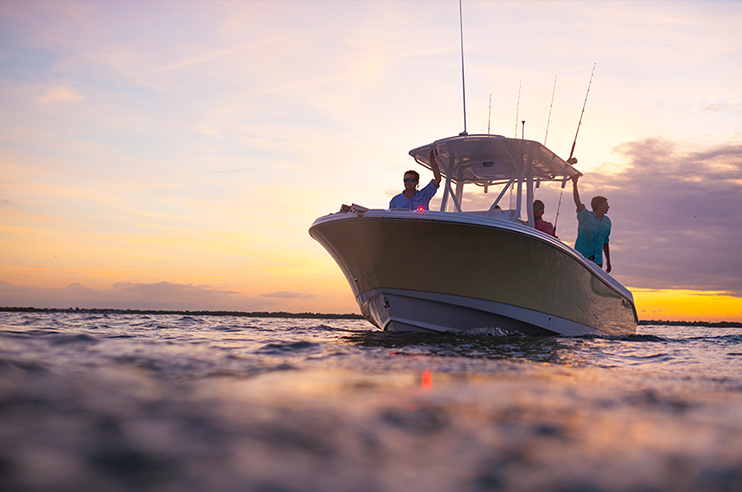 Safety-minded family boaters and avid anglers will love this boat’s deep v hull, perfect for those choppy seas. 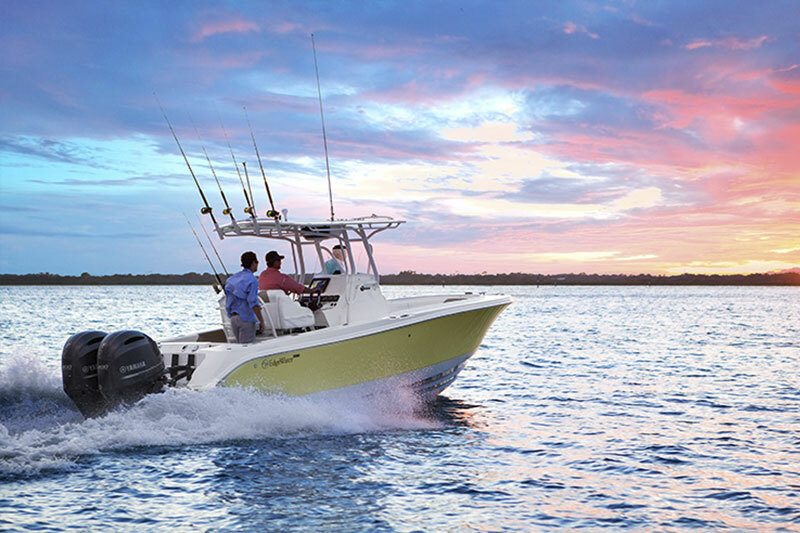 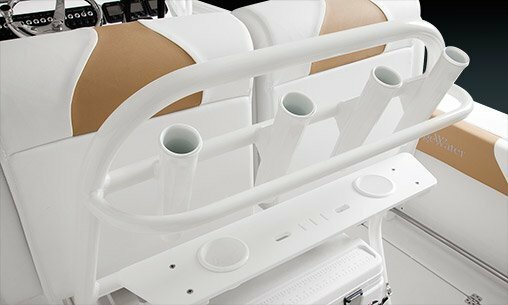 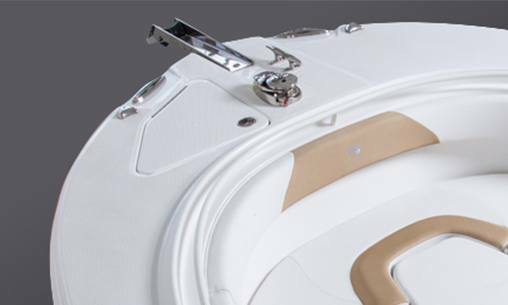 Mix the comfort features of the 228CC with the looks and offshore capabilities of our 268CC and the result is a deep v hull boat of unmistakable distinction.